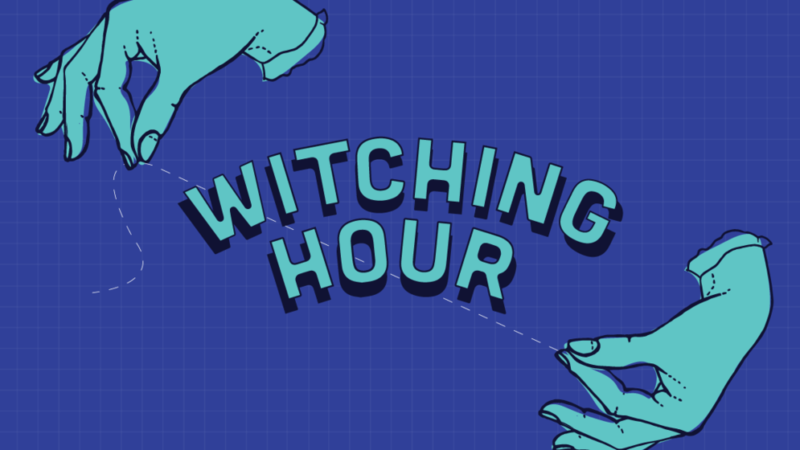 This Friday and Saturday, October 12th and 13th, Witching Hour Festival 2018 will take over downtown Iowa City. A festival full of both visiting and local musicians, writers, comedians, and more gather together to celebrate all kinds of different artistic communities. KRUI’s online content staff will be reviewing some of the festival’s events. Here are just some of the events we’re excited to tell you all about over the next couple of days. 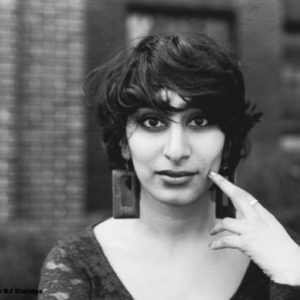 Fatimah Asghar, a Pakistani-Kashmiri-American poet and Fulbright fellow, leads with Writers of Color Reading Series for this year’s Witching Hour. Asghar co-created and wrote an Emmy-nominated web series called “Brown Girls”. 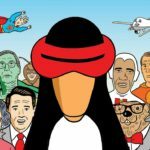 Other readers include Natalia Reyes, Siyanda Mohutsiwa, Bruna Dantas Lobato, Aimee Fredericksen, Leon Pan, and Joe Emanuel. This reading series will take place at The Englert Theatre on Saturday night starting at 8pm. Julie Byrne, performing a concert co-presented with UI student organization SCOPE, is an atmospheric guitarist and vocalist. She has released two albums and two EPs in her career, the most recent titled “Not Even Happiness”. 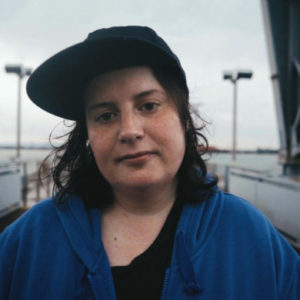 This recent album is inspired by Byrne’s first time witnessing the Pacific Northwest, and it is clear that nature drives her as soon as the album starts playing. Along with being a musician, Byrne is a seasonal park ranger at Central Park in New York. Byrne will begin her set on The Mill’s stage Friday at 9:30pm after Squirrel Flower plays at 8:30pm. 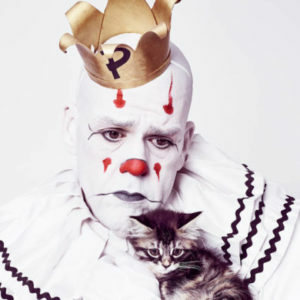 Puddles Pity Party is described as “the sad clown with a golden voice.” He remains completely silent when he isn’t singing in a deep, melancholy voice, which caught public attention after his cover of Lorde’s “Royals” went viral. Puddles has performed his acts around the world and was a runner-up on America’s Got Talent. Puddles is an entirely emotive artist, and his work can reach everybody’s heart in some striking way. The event will begin at The Englert Theatre at 8:30pm on Friday night. Electronic, jazz-infused trio Jack Lion will be opening for Jaimie Branch, an experimental jazz trumpeter. Jack Lion, based in Iowa City, draws from each member’s formal jazz training for musical inspiration. Jaimie Branch, also a recording engineer and presenter will be performing with a band full of long-time collaborates for Witching Hour. The concert begins with Jack Lion at Gabe’s on Saturday at 10pm. 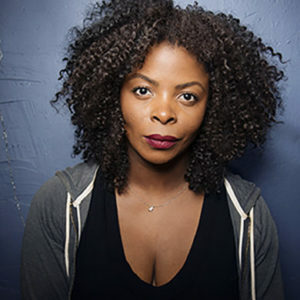 Janelle James is a comedian, providing hilarious commentary on aging and family life along with her raunchy storytelling. Liza Treyger recently released her first half-hour Netflix comedy special, used to work on Chelsea Lately, and was a cast member on MTV’s “Joking Off”. The two female comedians’ sets will meld together to create a perfect, humorous evening. James and Treyger will perform at The Englert Theatre starting with James at 9:30pm on Saturday night. In the wake of chef Anthony Bourdain‘s death earlier in 2018, the University of Iowa’s International Writing Program and the Chef de Cuisine of St. Burch Tavern, Gabe Branch, collaborate to present the Parts Unknown Dinner. 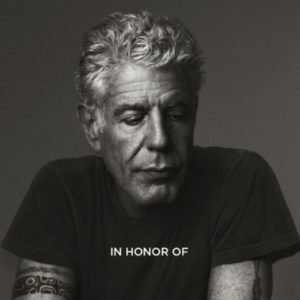 Bourdain was not only the host of a food-based television show, but made an extreme effort to fully appreciate and understand the people who showed him cuisine from across the word. He wanted to know the people, not commodify their food. The dinner will take place at St. Burch Tavern on Saturday at 5pm, but has sold out in advance. Passes are still available, and some events have individually priced tickets. 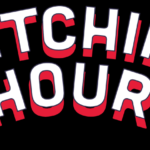 For the first time this year, Witching Hour Festival is also selling student passes at a discounted and very affordable price. If you’re interested in attending the festival, check out passes here!